The Ruby Company is a natural light studio based in Harrisburg, PA and willing to travel worldwide. 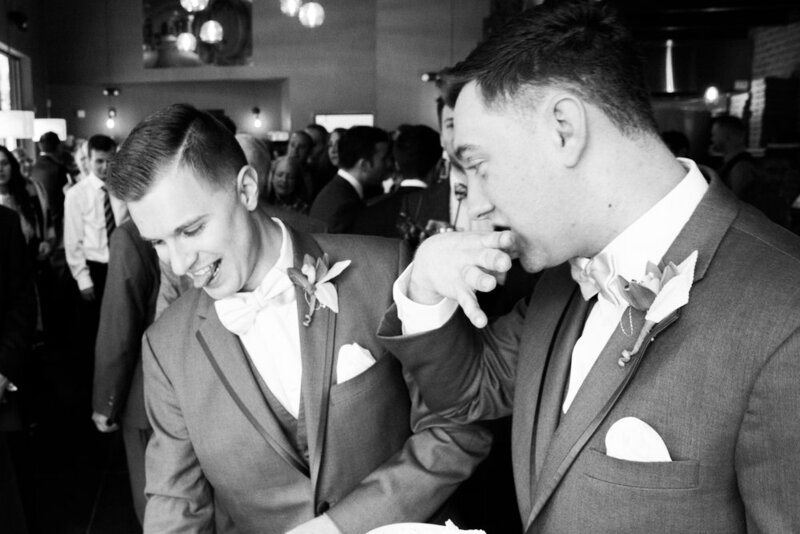 Our images have been described as candid, emotional, romantic & classic. We love making real connections with our couples and bringing out their personalities in our portraits. We believe our photography evokes feelings of genuine love & aﬀection, and not some overused pose that is currently popular on Pinterest. We will create images that tell the story of your wedding day in the best way possible. I live for stunning images, beautiful flowers and dream locations. So I would love to help you capture everything you have been dreaming of. The moments, the memories, the happiness. I am based in Harrisburg, PA. If you are out of town, I love to travel , so wherever you are , no wedding is too far!! The best way to meet is for coffee, or by phone / email / Skype, but for now feel free to stalk me personally on instragram @the_rubycompany.